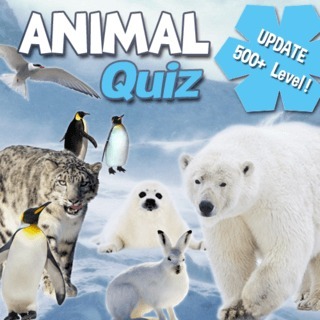 Play Animal Quiz and more Quiz Games on Games1.com! How many animals are you able to detect? Not only cats and dogs, there are exotic animals like swimming bees too.